Yesterday I bought a selection of local beers, one of them was called Midnight by Nutbrook brewery, West Hallam, Derbyshire. 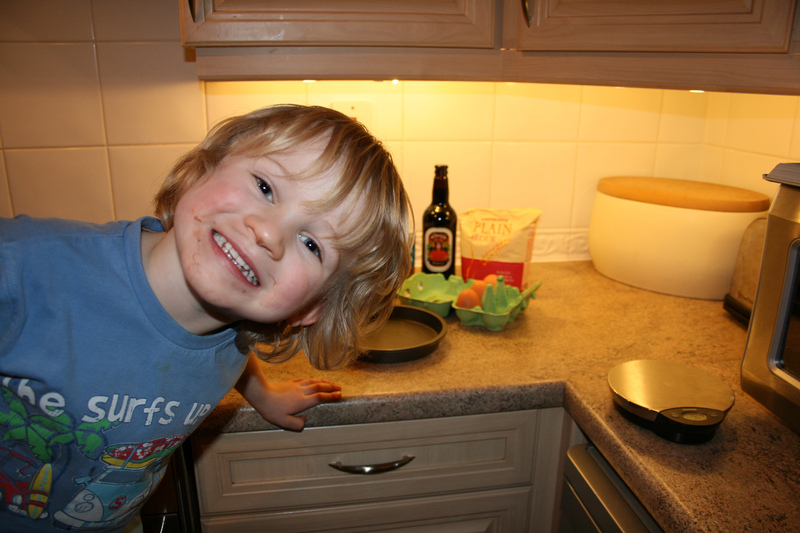 This evening I made Stout Cakes with my son. Pre-heat oven to 180. 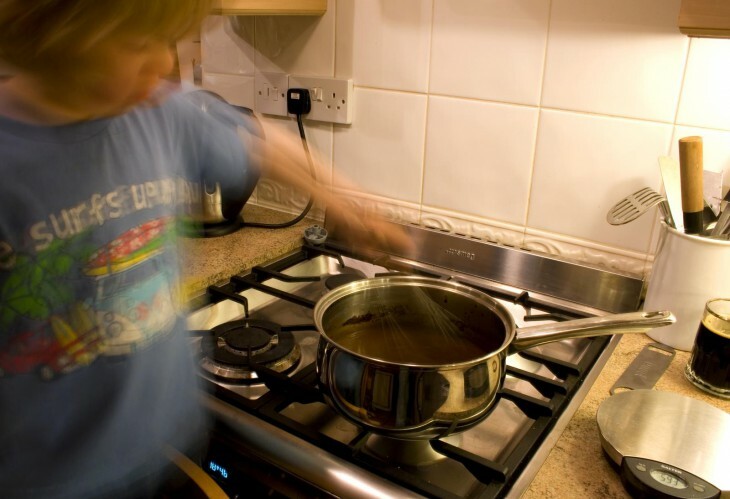 Melt the butter into the stout in a large pan on the hob. Blend the eggs and vanilla first and then chuck that into the pan then add the rest of the stuff. 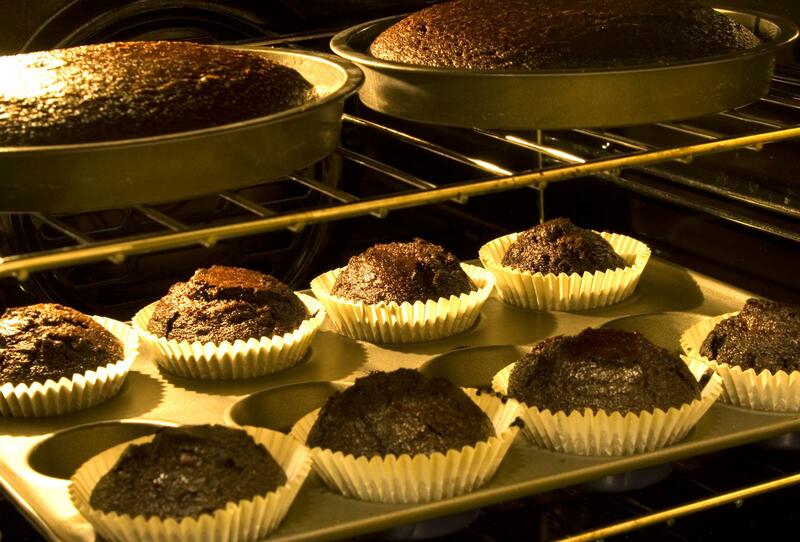 Blend everything as you add it to avoid lumps, whisk it all together. 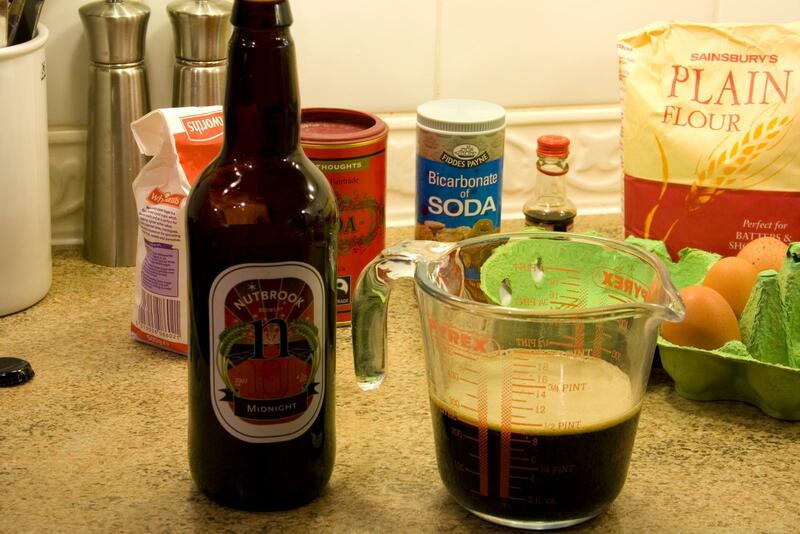 Importantly, drink the rest of the stout while mixing or ideally open another bottle. Serve on own or with custard, single cream or vanilla ice cream!